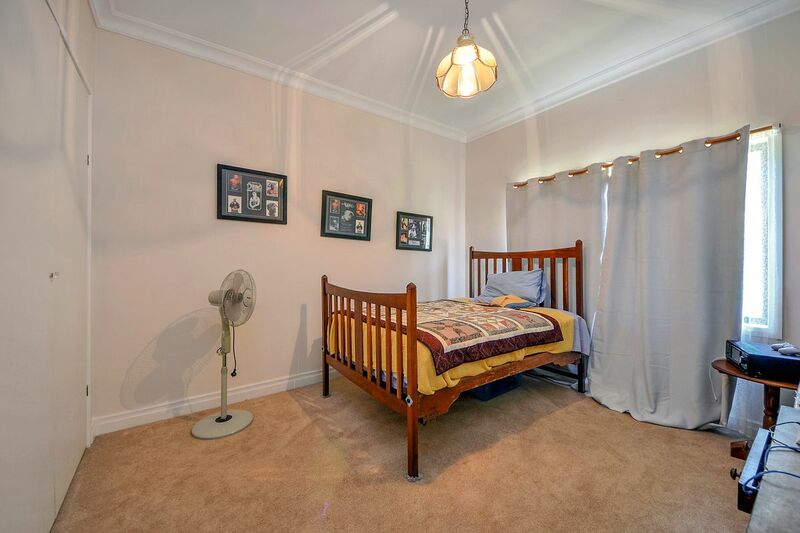 If it is the perfect family home you desire then look no further! 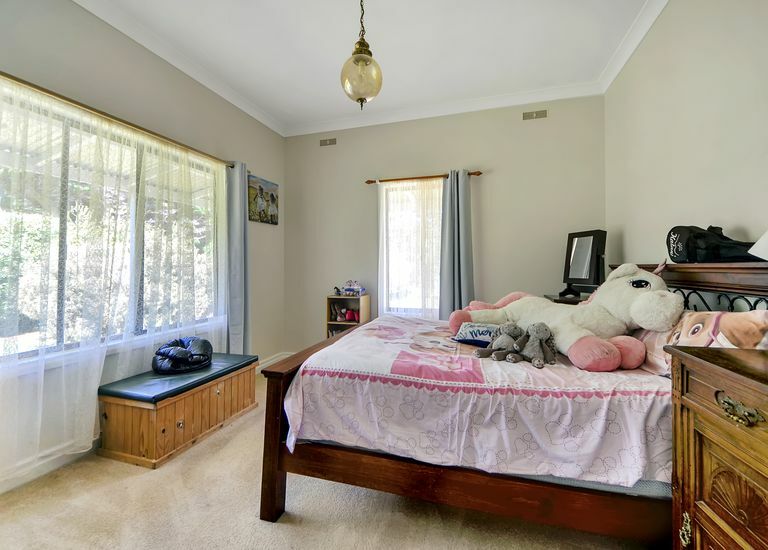 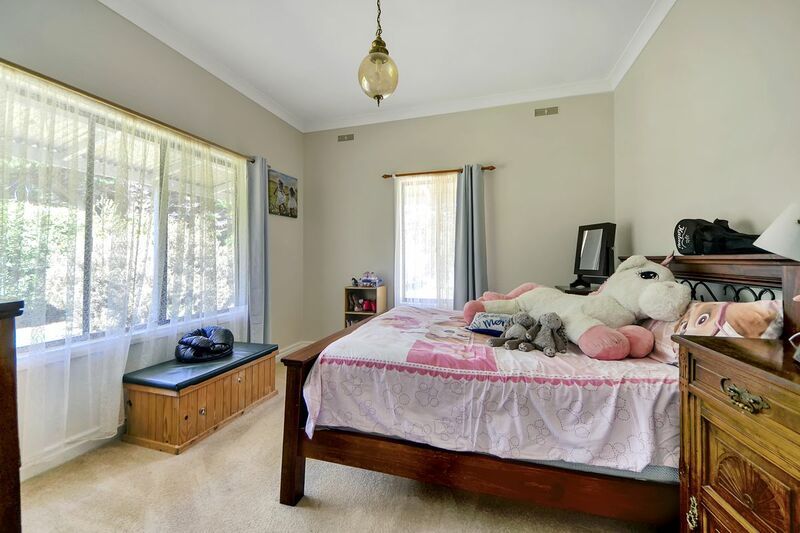 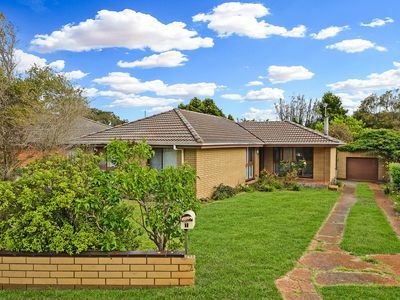 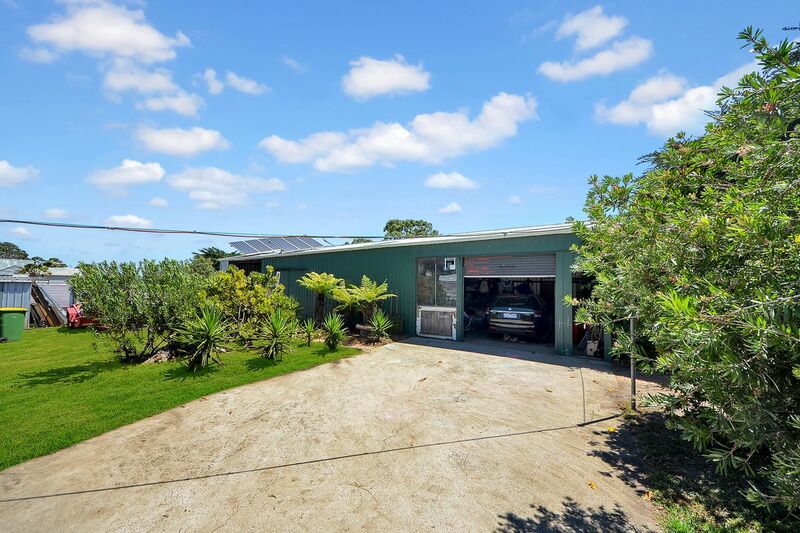 Positioned on the outskirts of Heywood, this wonderful property is neatly laid out on approximately 1,500m2 providing enough space for the whole family. 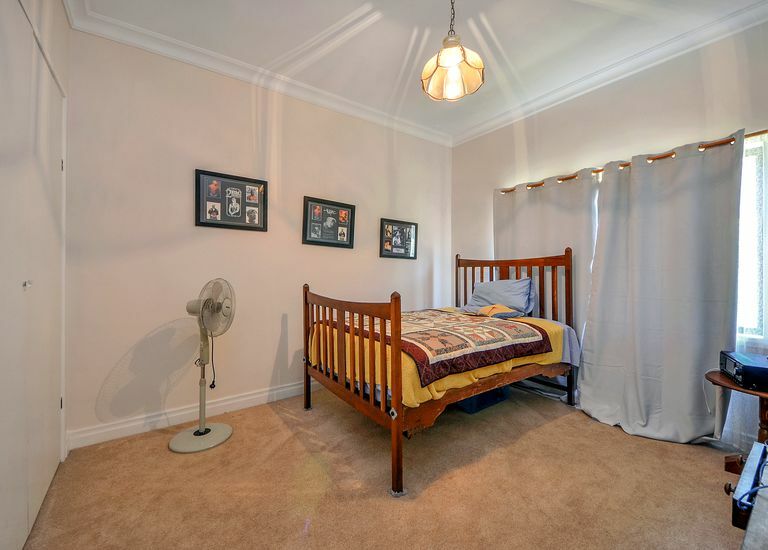 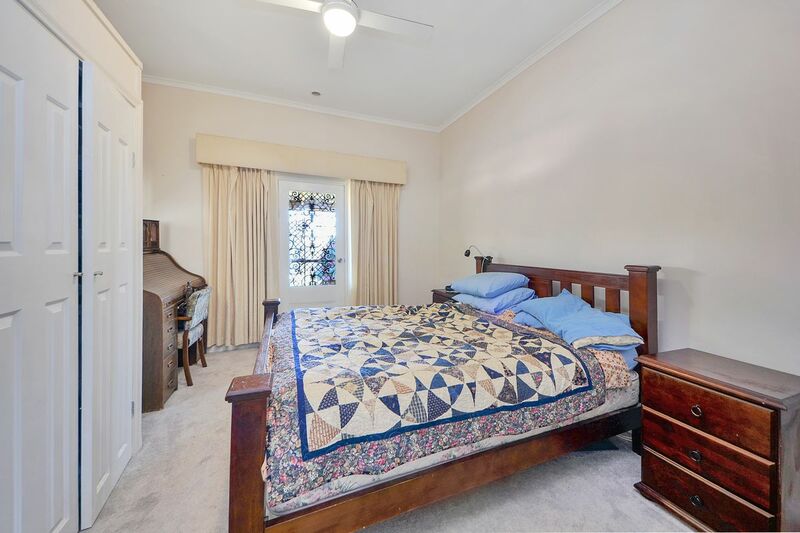 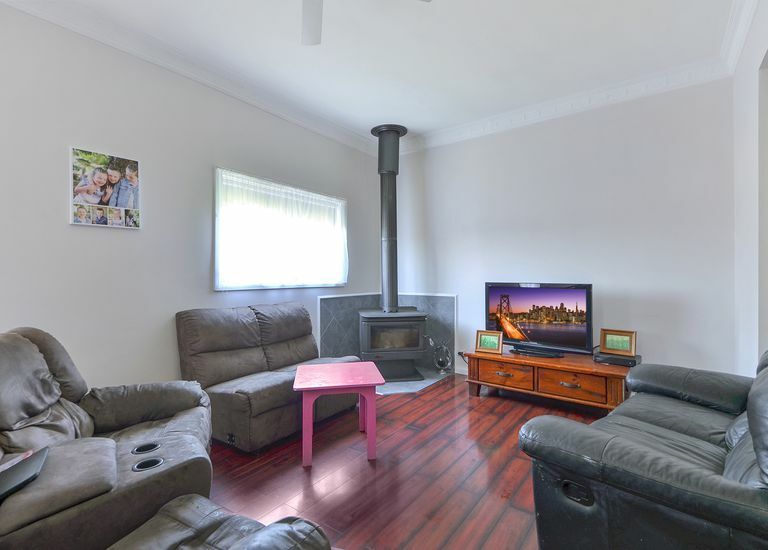 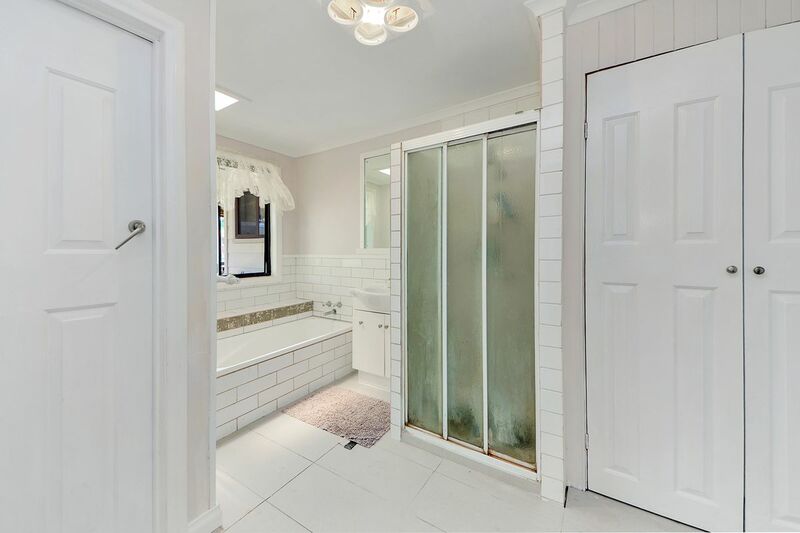 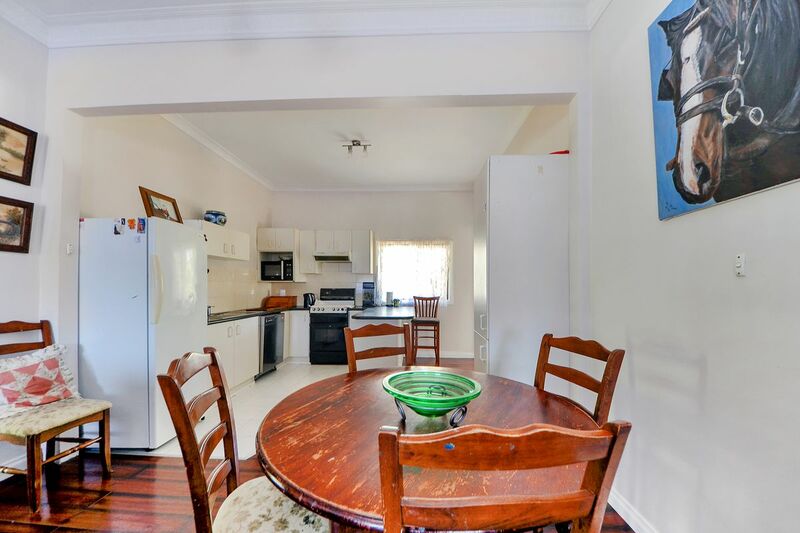 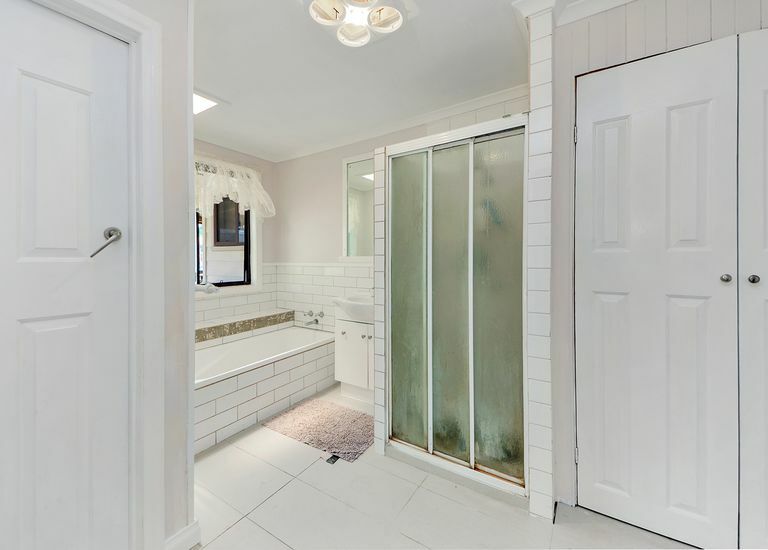 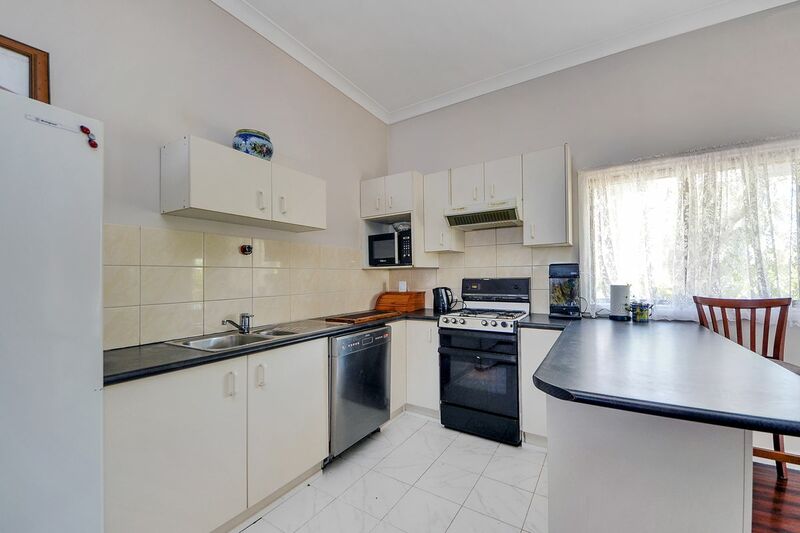 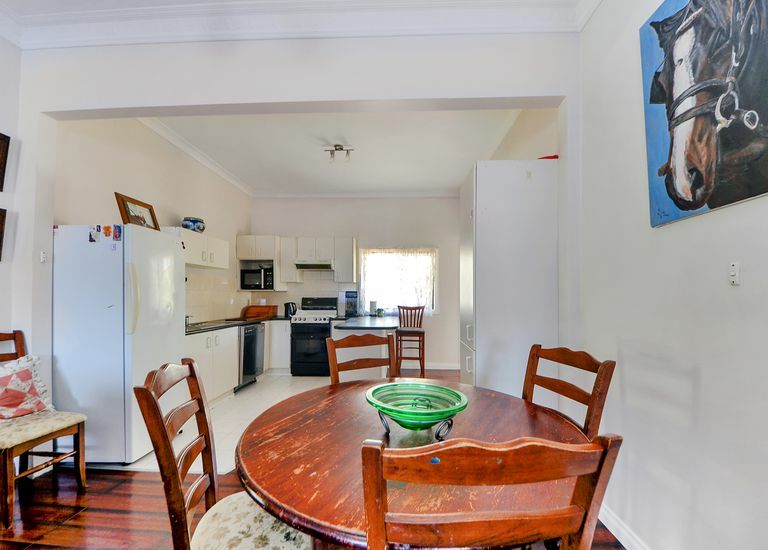 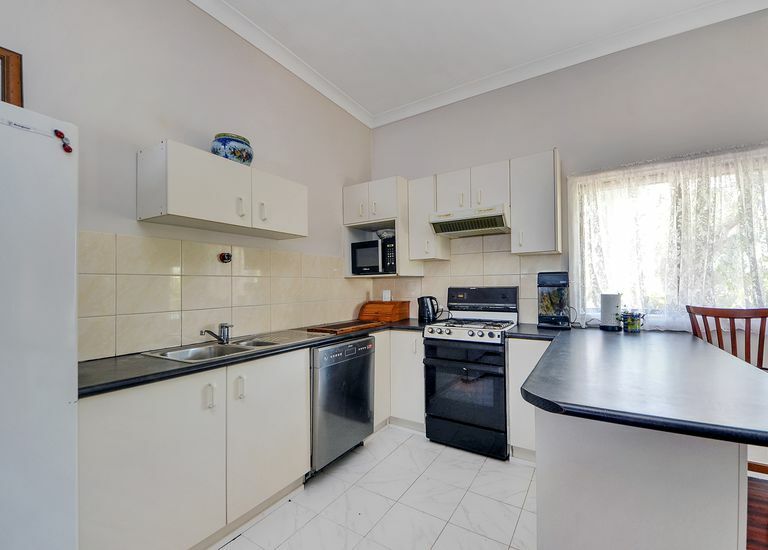 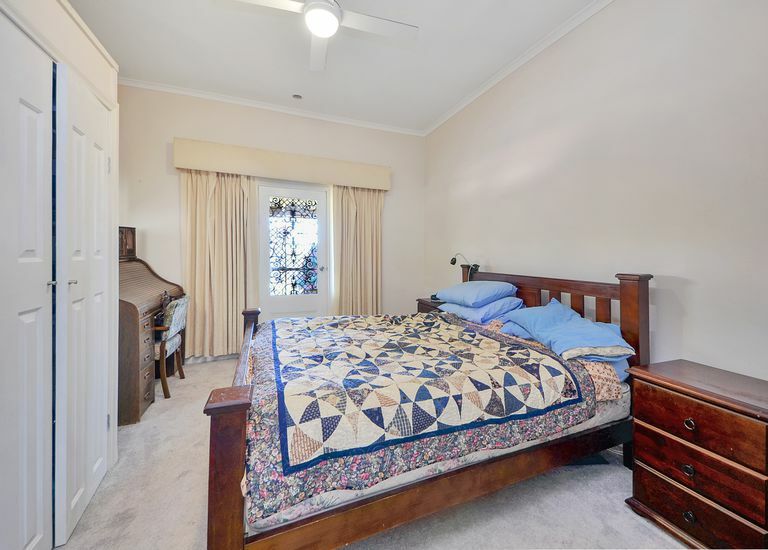 Inside the home offers 3 large bedrooms with bedroom 1 and 2 offering BIR'S, a renovated bathroom and an open plan living, dining and kitchen area complete with breakfast bar, dishwasher and pantry. 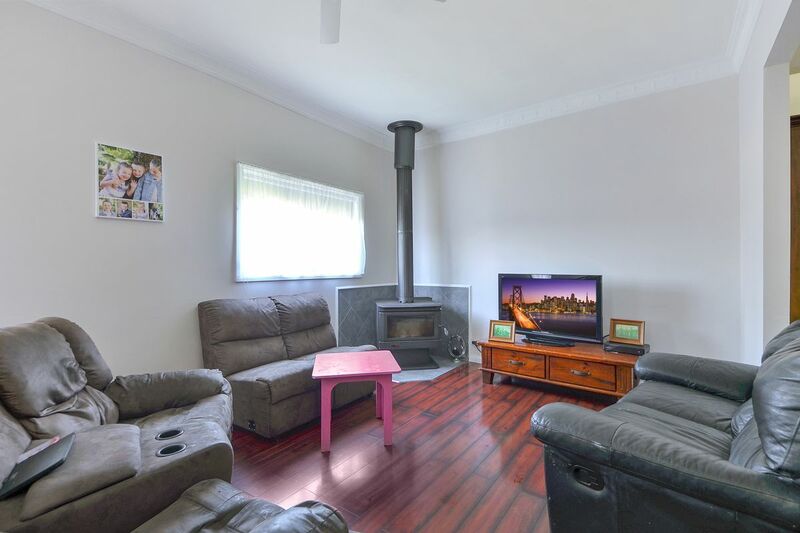 Entertain in style on the undercover decking area, overlooking the backyard and rural land beyond or get warm and cozy by the wood fire. 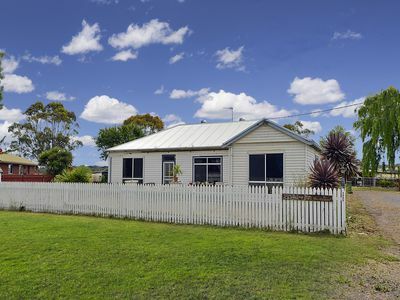 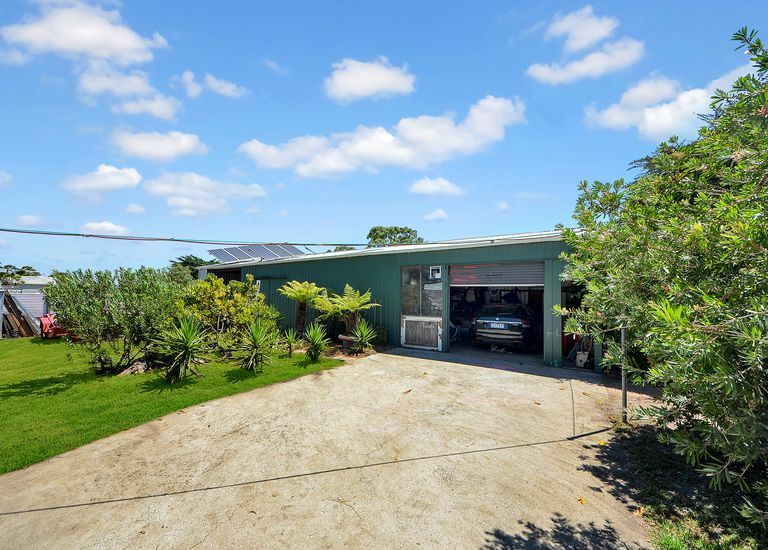 Other features of the home include a 2 kilowatt solar system, large shed with workshop, chook shed and vegetable patch. 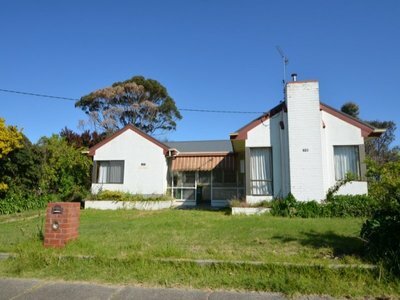 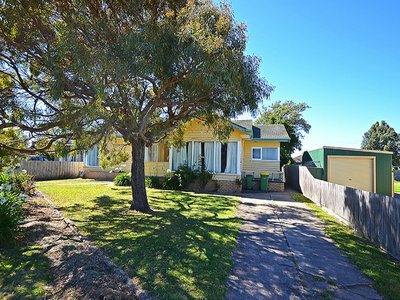 For more information or to book an inspection please call Portland Seaview Real Estate on (03) 5523 3822.